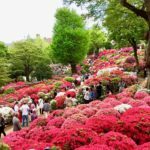 Though the cosmetics market in Japan ranks as the second-largest in the world, its domestic natural and organic cosmetics market (with products that are good for your skin and won’t break the bank) is still a very small niche—despite consumers’ increasing concern about safety and an environmentally conscious lifestyle. 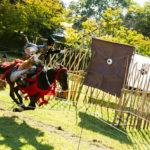 In general, most products on the Japanese market are imported from elsewhere in Asia and Europe (and come with the associated exorbitant prices). 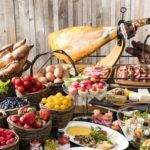 Several Japanese brands using local, natural and high-quality ingredients are gradually emerging—and creating a solid presence in the field. 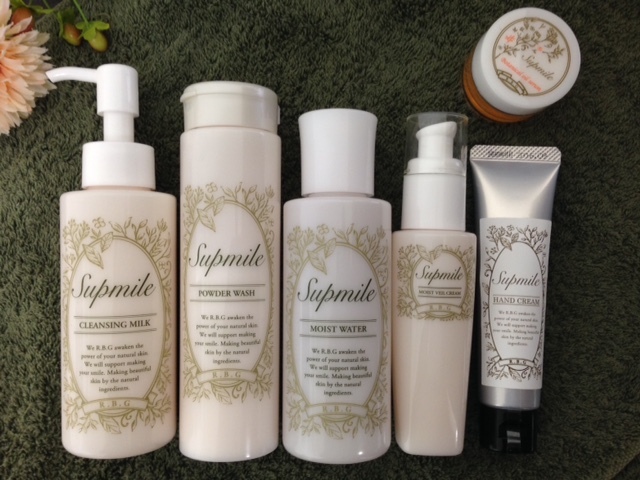 One of the brands that recently grabbed our attention was Supmile, a natural skin care product manufactured by Relax Botanical Garden (RBG) Japan, based in Tokyo’s Katsushika Ward. Starting out with cleansing milk (¥3,000), powder wash (¥2,200), moisture face lotion (¥2,400), botanical oil serum (¥3,620)—a herb-based, anti-aging cream—the company now offers a wide array of facial and skin care products that can leave your skin feeling lifted, lighter, fresher and more energetic, too. 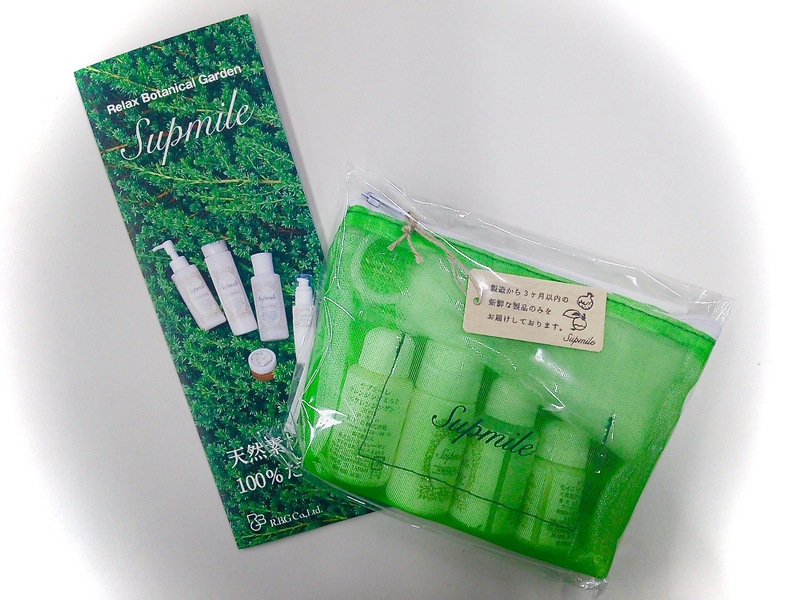 Supmile’s cosmetic products are made entirely of Japanese ingredients derived from plants, including sunflowers, olive trees, rosemary, lavender, tsubaki (Camellia japonica) oil and others, depending on the product. Free from artificial additives—such as colorants, alcohol, antiseptics and the like—these products are great for anyone with sensitive, itchy or irritable skin. The products also have a pleasant, natural flower scent that contributes to the relaxation experience and natural touch. 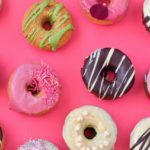 Supmile’s products subscribe to the ethos: “You wouldn’t put something on your face if you wouldn’t eat it.” As such, all are subject to an expiration date—just like fresh food—three months after production to ensure the freshness and safety of the products. Previously sold only online, Supmile can now also be found at the Roppongi branch of Fukushimaya supermarket (located on the basement floor of Ark Hills South Tower) and the natural food chain Kodawariya’s Yokohama branch at Sogo department store. 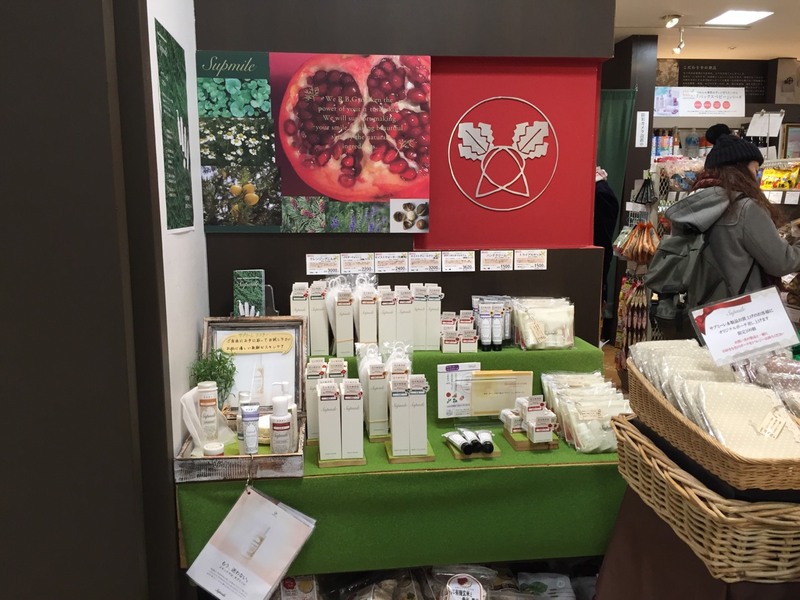 Limited availability of Suplime’s cosmetics are also available at Crayonhouse in Omotesando, a market for fresh organic vegetables and other organic products. For those of you who are new to the brand (or prefer to test before purchasing), Savvy Tokyo has five Supmile skin care trial kits to giveaway absolutely free! 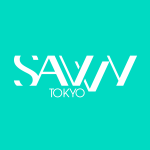 The first five Savvy readers to leave a comment on this page telling us about your favorite organic brand (or product) sold in Japan and your experience using it, will receive a trial kit that includes a mini bottle of the cleansing milk, powder face wash, skin lotion and moisture face cream. For those of you who miss the chance this time, Supmile’s trial kit can be purchased online for ¥1,620, including shipping. Enjoy!